Sri Lanka is set to brew a fresh global campaign to promote Ceylon Tea under the Lion logo targeting 12 countries from next month in an initiative worth Rs. 4.8 billion. The exercise has been long pending and will give a much needed boost to the tea industry, which also celebrates its 150th anniversary this year. The initiative will be funded through the money collected from the Tea Cess, now estimated to be worth $ 45 million (or Rs. 6.75 billion). The February kickoff also suggests that the tussle between the Plantation Industries Ministry and the Finance Ministry over the management and use of the Cess Fund has been resolved or overlooked. 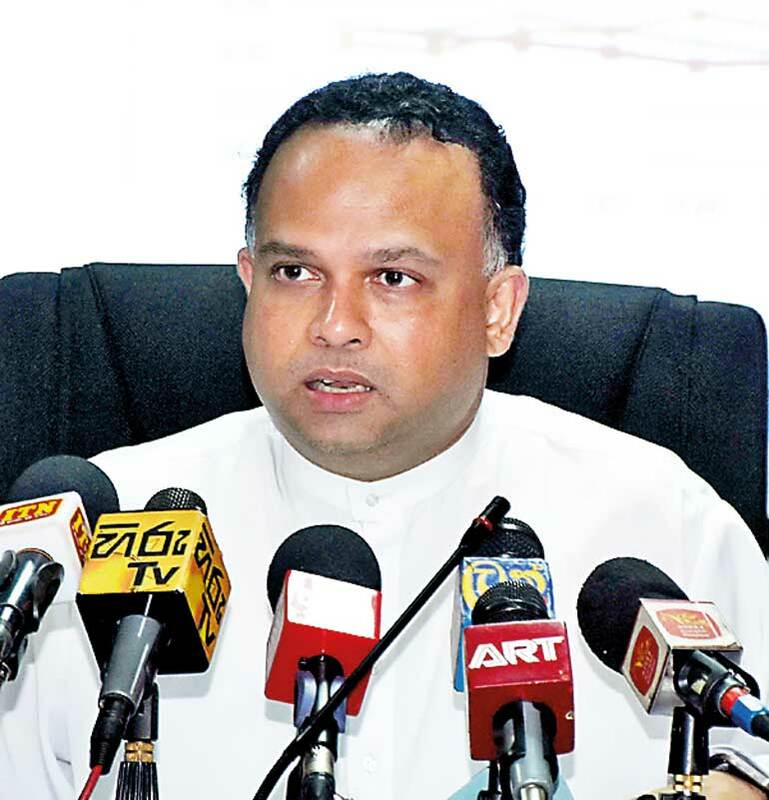 However, “there were no formal agreements” between the two ministers regarding the control of the fund, Plantation Industries Minister Navin Dissanayake said last week at a media briefing. “I don’t think it will be taken,” he said, explaining that the promotional campaign should have been started in 2015. The fund was created in 2010 by charging a Tea Promotion and Marketing Levy of Rs. 3.50 per kilogramme of tea exported from Sri Lanka. The Minister said the launch of the global promotion would give a much needed boost to the Ceylon tea brand and capture new markets to offset the losses recorded in Russia and Syria. Russia remains the biggest market for Lankan tea followed by Turkey, Iraq and Iran. The campaign, which was originally planned targeting 25 markets, has now been trimmed down to focus on 12 key markets, Sri Lanka Tea Board Director Promotions, Premala Srikantha, told Daily FT. The Sri Lanka Tea Board is planning to launch the commercial in Russia to coincide with the Prodexpo trade fair to be held in Moscow from 6 -10 February and the Plantation Minister’s visit to the country. The creative segment of the campaign, which includes commercials, billboards and below the line (BTL) advertising material, is near completion, she said. The project, costing $ 2.26 million, was awarded to Phoenix Ogilvy after a long selection process hampered by numerous administration hiccups. The pilot project of the campaign will be launched in Russia and China while the full promotional campaign for the year costing Rs. 4.8 billion is scheduled for a simultaneous launch in Germany, the UK, the US, China, Iran, Japan, Turkey, the United Arab Emirates (UAE), Saudi Arabia, Australia and India during the latter part of the first quarter, Srikantha said. The amount includes funds brought forward from 2016 allocations for promotional activities as well. In an attempt to regulate the refuse tea entering the market through illegal means, the Ministry is introducing a new system for the product to be sold through legal means. Private traders who register as traders will get the opportunity to sell refuse tea after processing the commodity to meet specified ISO standards, a facility which was earlier available only for Regional Plantation Companies (RPCs). The products will still have to come through brokers and will go through stringent quality checks by the Tea Board and tea traders, the Minister said. Dissanayake also expected drought relief to be given to all three sectors – tea, rubber and coconut, to deal with the issues created by the current adverse weather conditions. “The ministry is at present carrying out an assessment to calculate the possible damage,” he said. The prices of both tea and rubber have appreciated since last year but have not reached the high prices previously recorded. Earnings from tea have improved with a price increase in the sector from $ 350 to $ 500 although production has dropped since 2015. However, coconut production still records a shortfall of 500 million nuts per year, the Minister highlighted.